Someone gave me a club magazine and this was in the adverts. 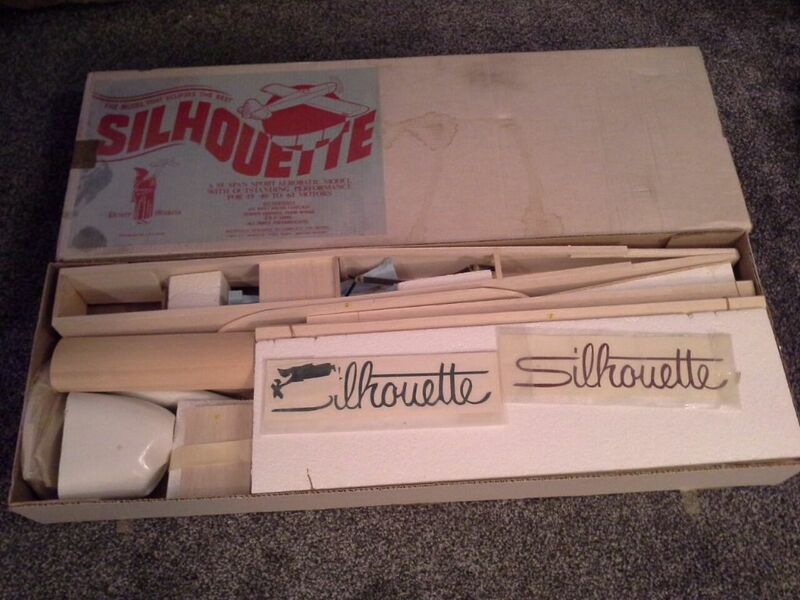 It seems complete and in good condition but there are no instructions, all the parts are numbered but i assume there was some form of instructions with it originally? Does anyone have a copy they could scan? I think I still have the instructions Martin - will have a look at the weekend and scan them if they are there. i have a scanned copy of the instructions and parts list. If you pm me with your contact details I’ll email them tonight. Looks pretty sharp for a 10 year old model Tony, any significance in the registration number, the full size on that reg was a Leopard Moth. Lovely looking model , I was told years ago it's a slippery ship. Just some info. Cheers. Do they have a web site ? It has picked up the usual "hanger rash" since the photo was taken. I made up the registration. 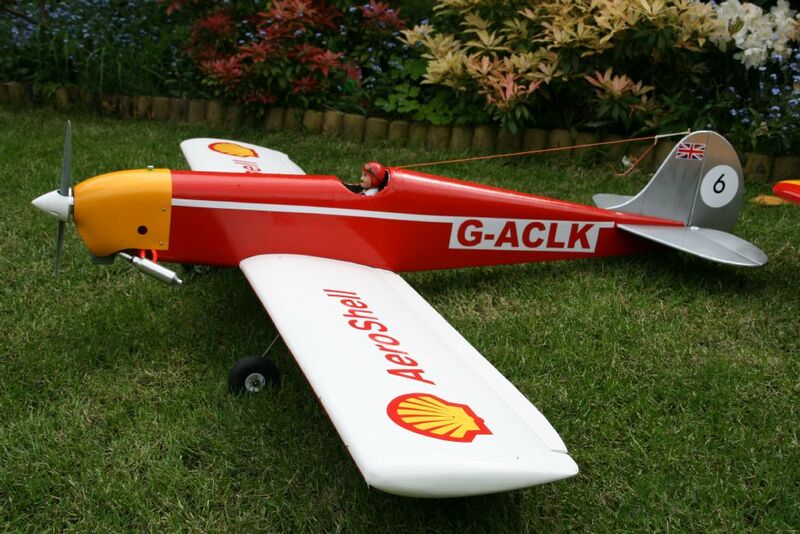 This thread got me thinking, is there anybody out there at the moment producing this sort of quick build kit, ie, foam wings and decking, sheet fuselage etc. I could be interested in a kit if it was scalish looking? Not looking for an ARTF, this feels like a cross between that and a proper kit, i enjoy the covering/finishing as well. Also not looking for something that costs nearly £200, i like to keep my modeling cost down to maximize the fun! Mostly sports type models, but a couple of warbirds thrown in. I have two Galaxy/Pegasus Magicians. 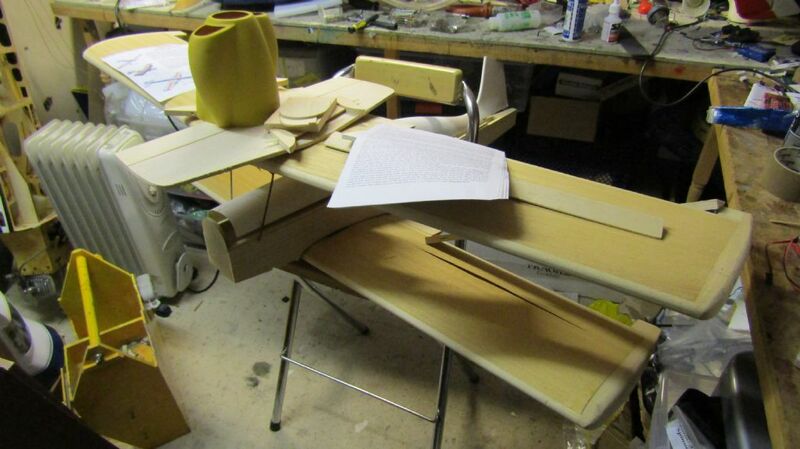 All the requirements of a quick build foam wings, foam front deck, you do have to build the fuselage but that is easy enough. The Jester bipe looks nice on the Galaxy page, anyone here built one? Someone at work has a Reflection Bipe, who might be giving it to me on Monday. Says the veneer has come away and need fixing back down. 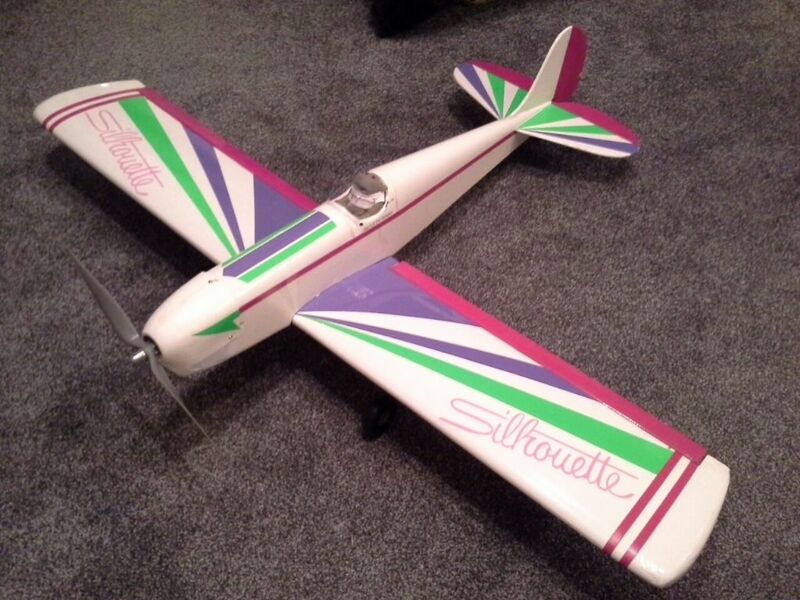 Said I'll build it and fly it.